Programs for 2, 3 & 4 Year Old Children! 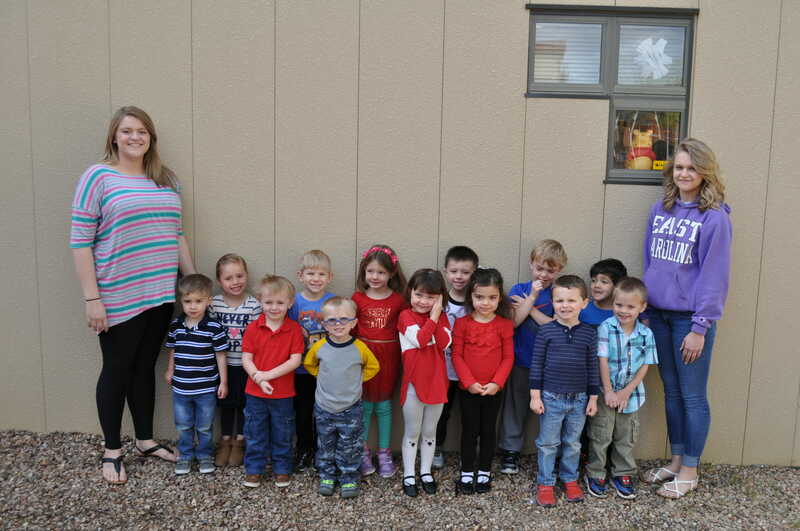 At Christ Lutheran Preschool, each child is special and cherished. Protecting and promoting emotional and physical well being is essential. 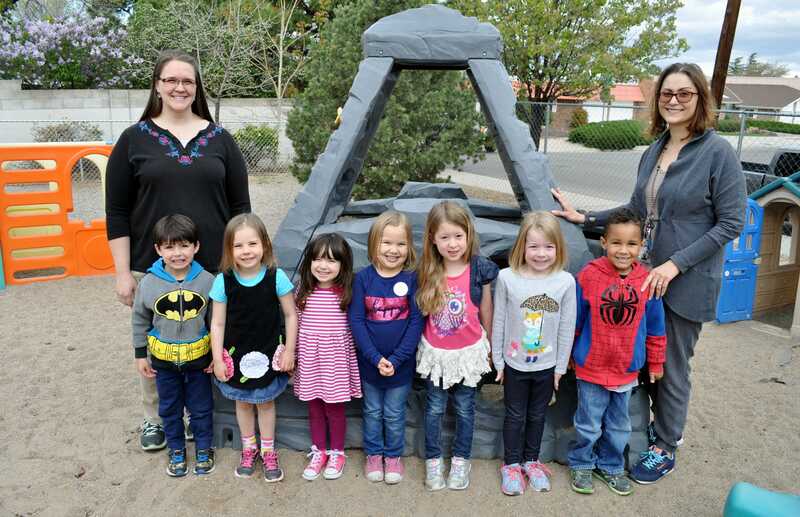 Paramount to providing a strong educational foundation, our Early Childhood Christian Education program nurtures Christian faith and the knowledge and understanding of God’s Word and His world. Our curriculum prepares children to read, problem solve, self-teach, and question. Individual instruction (incorporating each child’s distinct learning style) teaches children how to learn and grow in their own special way. Well appointed and challenging Activity/Learning Centers stimulate curiosity and support learning. Learning should be fun and exciting! 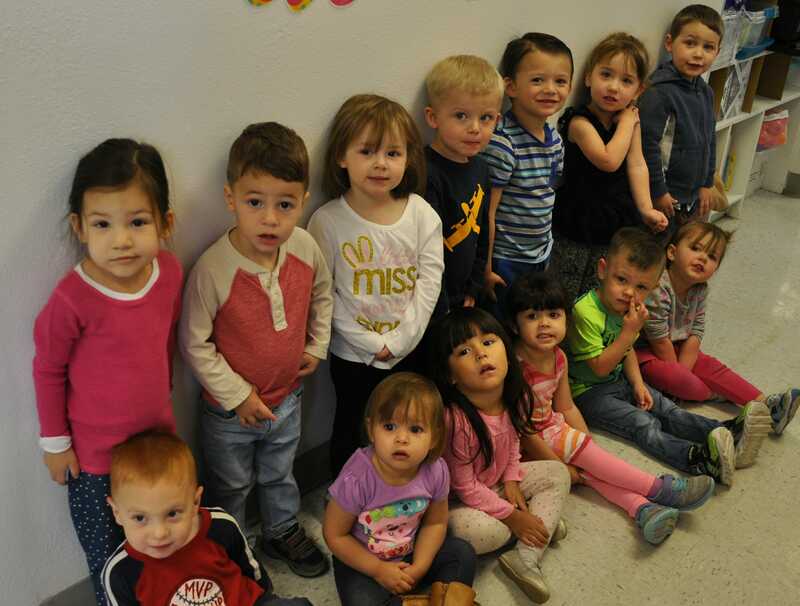 Bring your child to visit and watch them explore our awesome learning environment. We offer programs for 2, 3 and 4 year old children in both half-day and full-day formats, available 2, 3 or 5 days a week. Schedule an Educational Success Consultation with our Preschool Director today!